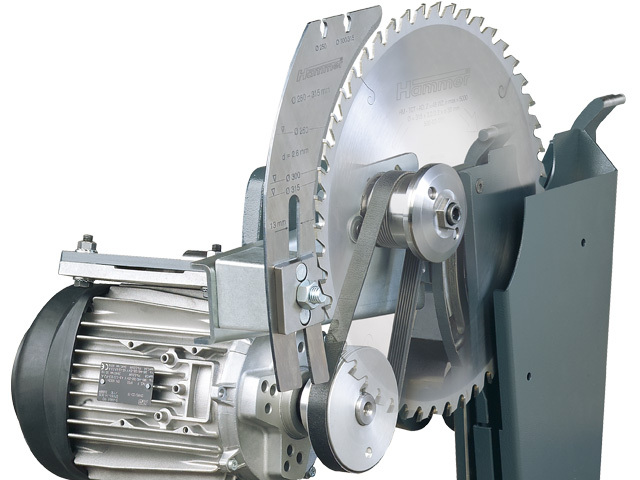 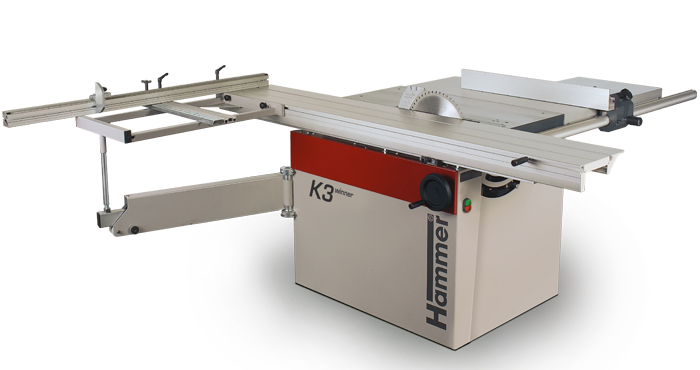 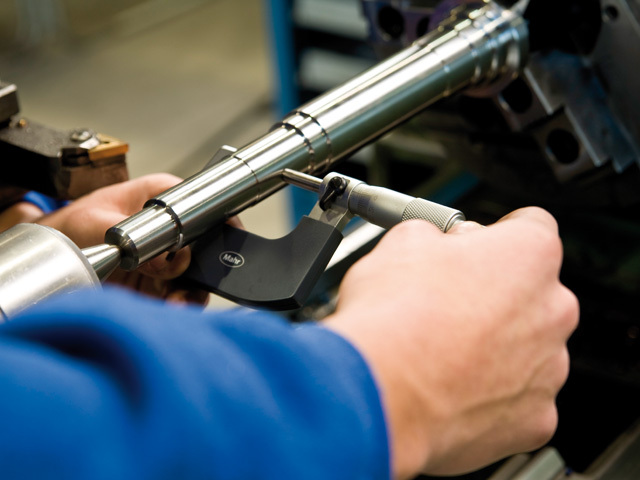 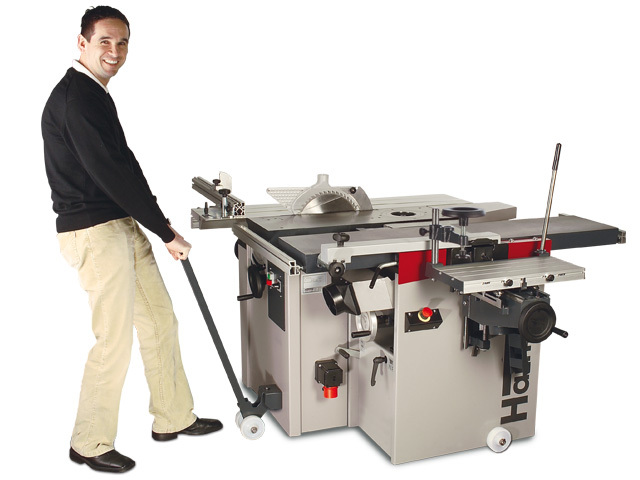 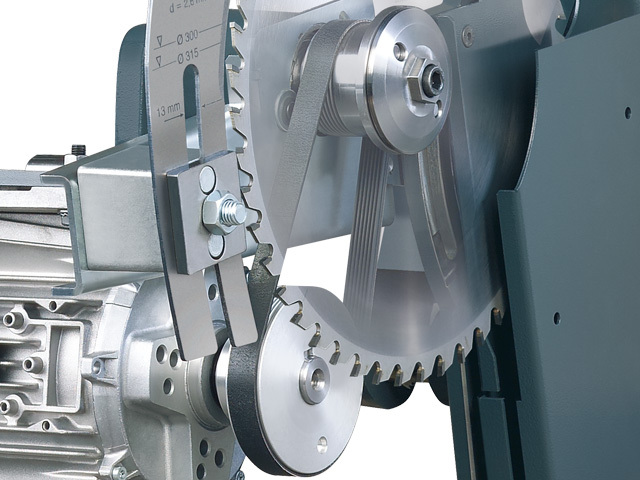 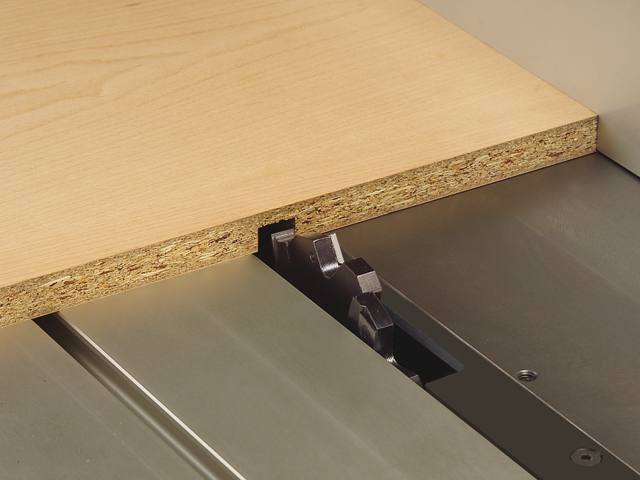 The K3 winner, with the Comfort Feature Package, is a format circular saw that boasts high-quality Hammer technology, unique ease of ­operation and innovative solutions that are obvious in every detail. 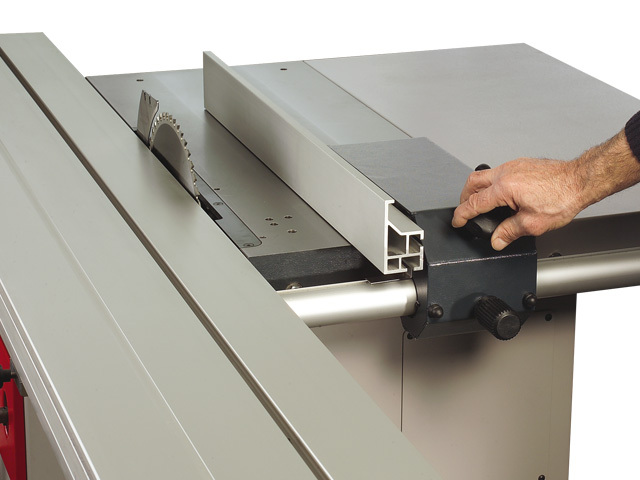 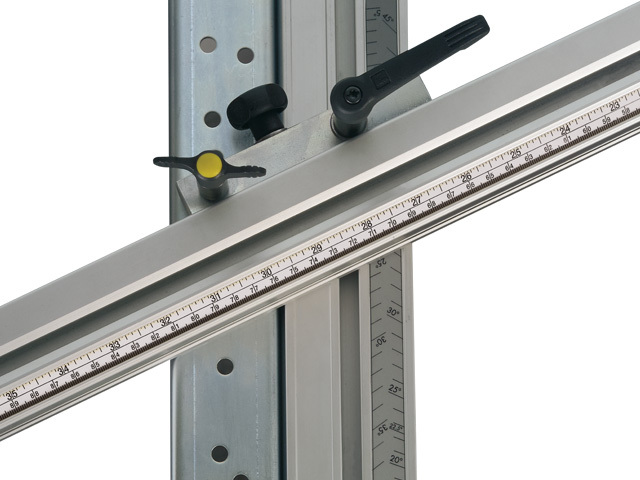 The Comfort Feature Package, available at a super-saver manufacturer‘s price, contains ­additional features such as the 2000 mm ­format sliding table, outrigger table with mitre index ­system that meet the high demands of ­professionals. 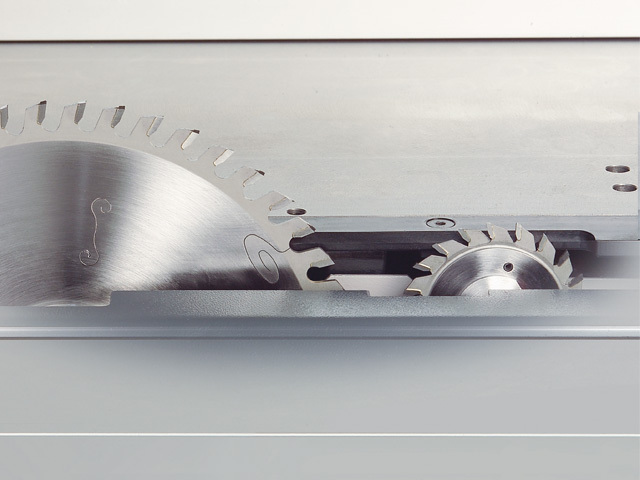 Naturally there are many other useful accessories available to fulfil your individual needs.